Gemma Grant has won the title of best overall mooter at the Ian Hutton Memorial Moot 2018, hosted by Nottingham Law School on Wednesday 28 March. 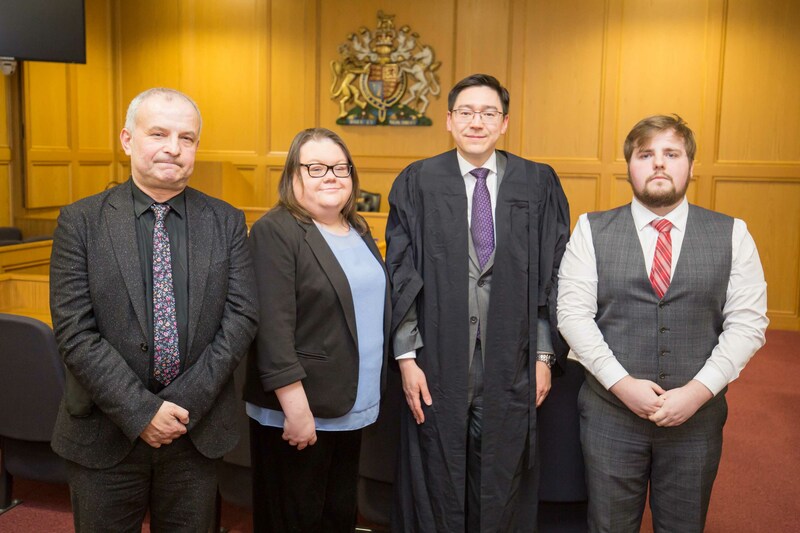 On Wednesday 28 March 2018, Nottingham Law School held the eighth annual Ian Hutton Memorial Moot. Ian, who sadly died prematurely at the age of 47 in 2010, had worked hard to rise above difficult personal circumstances as a child and teenager, initially as a professional actor. 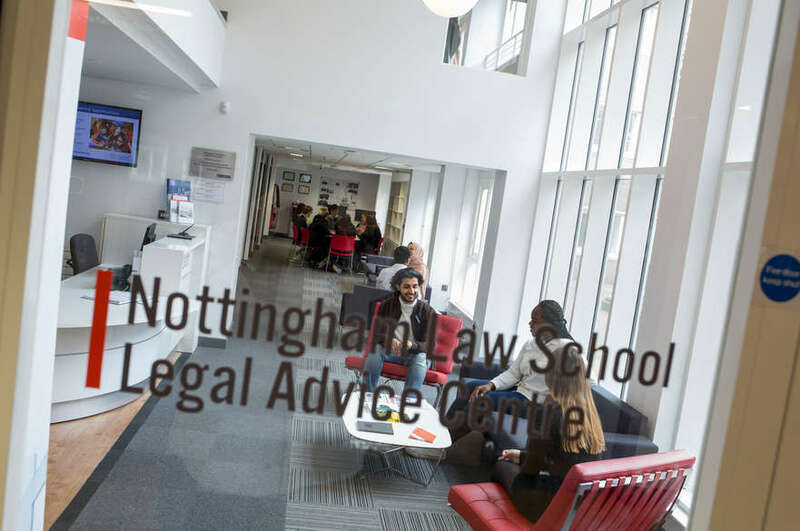 He then decided to change career and joined Nottingham Law School as an LLB student, achieving the most outstanding first class degree that had ever been awarded. He went on to obtain a PhD, and then take the BVC. 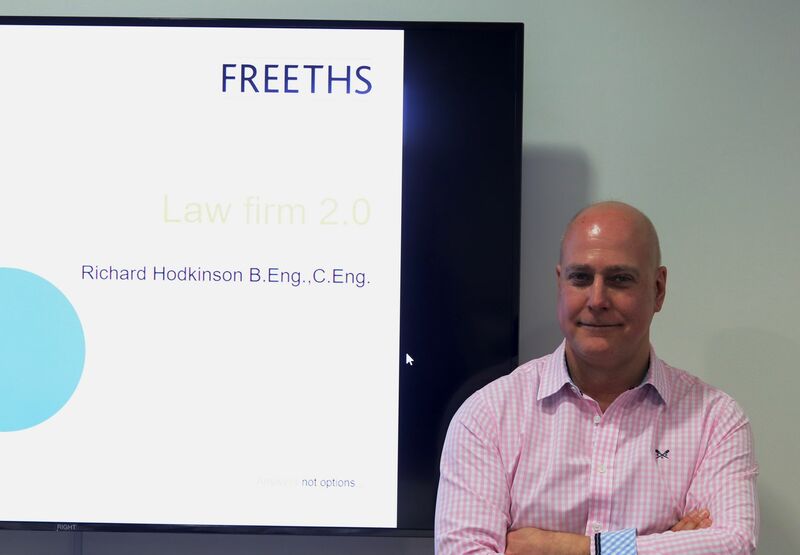 He became a member of the consultant faculty within the Law School and ultimately won a pupillage and then a tenancy at the prestigious Monckton Chambers in London. 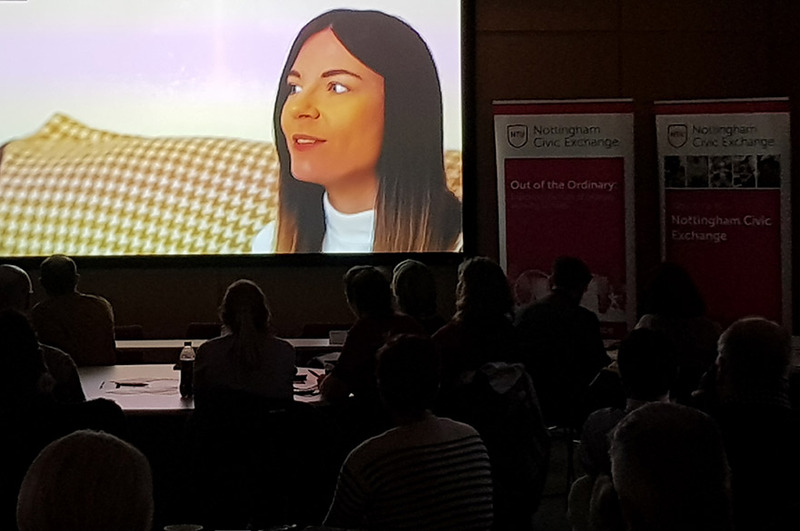 The event itself was held in Nottingham Law School's Courtrooms in the Chaucer building, using a criminal law problem which required competitors to grapple with the right of appeal and misconduct in public office. Alan Bates from Monckton Chambers judged the moot. Alex Lucas from the Mooting Club ably clerked and kept time. Kieran Thorne and Michael Connor represented the appellant, and Gemma Grant represented the respondent. The audience, made up of NLS students and friends, watched Gemma take the prize not only for best overall mooter, but also best team. Gemma was standing in for Sam Robinson, who was unfortunately ill on the day. The judge commended all of the mooters for their performance.